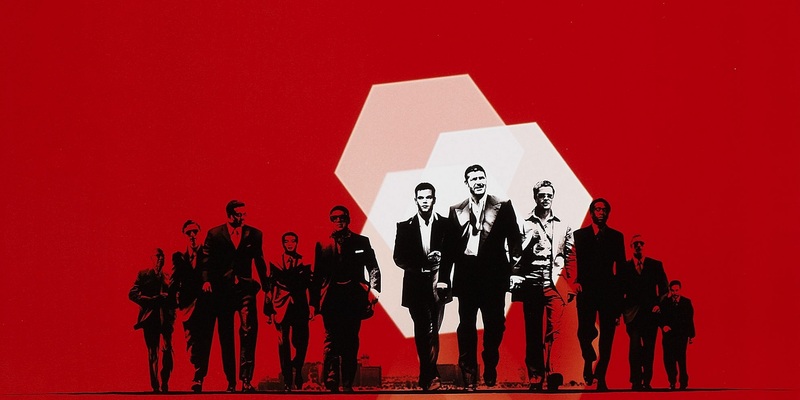 Ocean’s Eleven, the all-star remake of the old 1960s Rat Pack picture, was a huge hit when it was released in late 2001. Directed by Steven Soderbergh, the film combined a star-filled cast (led by George Clooney, Julia Roberts, Matt Damon, Brad Pitt) with outstanding Las Vegas locations, a crackerjack plot and a cool, confident style. Two sequels followed, in 2004 and 2007, and both did reasonably well, even if they didn’t have the touch or the re-watchability, of the 2001 original. A reboot was announced late last year, with a mostly-female cast led by Sandra Bullock. Gary Ross joined as director and more names have been added in recent weeks, including Cate Blanchett, Helena Bonham Carter, Mindy Kaling and possibly Elizabeth Banks. And now, the director is talking about what he has planned for the film. "I think it’s a pretty similar tone. You know, Steven Soderbergh and I are incredibly close friends, and we would not have done this if we weren’t. I don’t think he would’ve wanted anyone to do it if we weren’t. This is very much an extension and a continuation. He’s a producer on the movie. In one way or another, this has been a 20-year conversation between Steven and I, collaborating in ways the whole world doesn’t know about: I helped him on the previous Ocean’s Eleven films; he shot second unit on The Hunger Games; I’ve done ADR lines for him; and he reads all my scripts. It’s a very long, ongoing collaboration. "This, I think, is a very seamless process. We’re different filmmakers, obviously, so there will be those differences, but one of the things I’m drawn to is the amazing tone Steven was able to create, and we discuss that a lot. We discuss the cinema a lot, the shooting style, the rhythm, the editing style, and the music. We discuss it all. I’m in no way trying to reinvent the tone, and I’m thrilled and honored to be extending it. It’s really fun to work with." This is a positive sign, as the tone was one of the better things about the Soderbergh films was that tone and style. And aping Soderbergh’s cinematic tics is something that’s pretty common; Danny Ocean himself, George Clooney, has done a lot of it every time he’s directed a movie. Ross, once again, did not confirm the casting details, or whether there’s any truth to the rumor that Sandra Bullock will be playing Danny Ocean’s sister. But the site added that it will be publishing Ross’ full interview next week. There is no official start date or release date for Ocean’s Eight, but stay tuned here for more information.